Leung, Z. C. (2007). 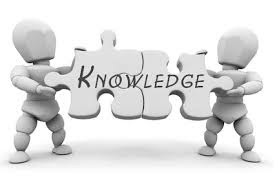 Knowledge Management in Social Work–Towards a Conceptual Framework. Journal of Technology in Human Services, 25(1-2), 181-198.